The entrepreneurial spirit is a mindset. It’s an attitude and approach to thinking that actively seeks out change, rather than waiting to adapt to change. It’s a mindset that embraces critical questioning, innovation, service and continuous improvement. Many millennials get their idea of entrepreneurship from watching Shark Tank, giving little thought to the fact that most of the goods and services they enjoy probably sprang from the imagination of an entrepreneur. Fred Smith is the founder, chairman, president, and CEO of FedEx. In 1962, Smith entered Yale University. While attending Yale, he wrote a paper for an economics class, outlining overnight delivery service in a computer information age. It is said that his professor told him that, in order for him to get a C, the idea had to be feasible. Following his graduation, Smith served two tours in Vietnam with the Marine Corps, one as an infantry officer and one as a forward air controller. There he witnessed the military’s logistics operations, using flight to move personnel and equipment on a massive scale. After leaving the military with a few distinguishing medals, including a Silver Star, a Bronze Star and two Purple Hearts, Smith bought an aviation company that would grow to be FedEx. He named the company Federal Express because he believed the patriotic meaning associated with the word “federal” suggested an interest in nationwide economic activity. Federal Express officially began operations on April 17, 1973. That night, 14 small aircraft took off from Memphis and delivered 186 packages to 25 U.S. cities. Today, FedEx is consistently recognized as one of the most admired brands in the world and one of the best places to work. But like many innovative companies, it started out as an idea championed by a determined person. Each year, during National Small Business Week, the U.S. Small Business Administration (SBA) District Offices recognize various small businesses for their contributions in their community. The SBA Los Angeles District Office awarded Geoffrey Reyes of Servitek Solutions the 2017 Veteran Business Champion of the Year Award. 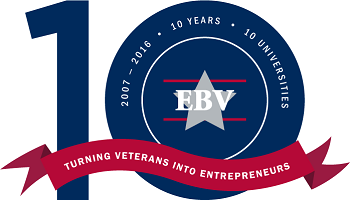 The award is given to an individual who has fulfilled a commitment to advancing small business opportunities for veterans of the U.S. Armed Forces. Servitek Solutions, Inc. is an electrical construction company based in City of Industry, California. Under the skilled leadership of Reyes, Servitek grew from a part-time engineering consulting service operating out of a spare bedroom to a full-service, multidisciplinary electrical contracting company. Servitek builds electrical, data, security, and transportation infrastructure for public works. Reyes separated from the Navy in 2000. He obtained his Master’s degree in Engineering Management and worked in the private sector defense industry for five years. His entrepreneurial character, natural negotiating skills and passionate attitude fueled his desire to start his own business. In 2008, Servitek Solutions, Inc. was born. 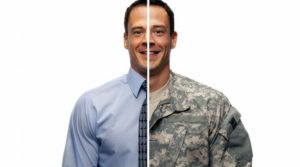 Reyes is also an avid speaker at various contract readiness workshops, and is featured in the Department of General Services Disabled Veteran Enterprise (DVBE) program. He also is one of CalVet’s DVBE Advisory Council members. VAMBOA, the Veterans and Military Business Owners Association congratulates Geoffrey Reyes and Servitek. 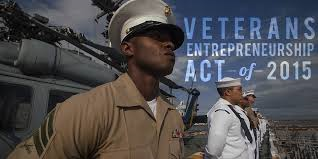 The Veterans Entrepreneurship Act of 2015 was passed by the Senate on July 23, 2015. The amendment is added to the Small Business Act. 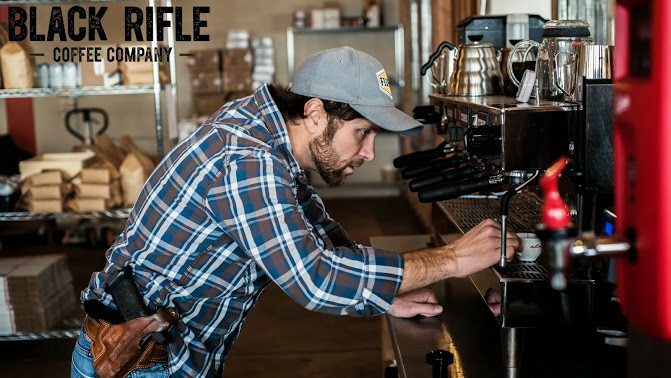 It prohibits the Small Business Administration (SBA) from collecting a guarantee fee in connection with a loan made under the SBA Express Program to a veteran or the spouse of a veteran on or after October 1, 2015. There is a provision to exempt the act during any upcoming fiscal year for which the President’s budget, submitted to Congress, includes a cost for the program that is above zero. The amendment also requires the SBA to assess for Congress the level of outreach to and consultation with female veterans regarding access to capital by women’s business centers and Veterans Business Outreach Centers. the sole purpose for requesting the guarantee is to allow the lender to exceed its legal lending limit.